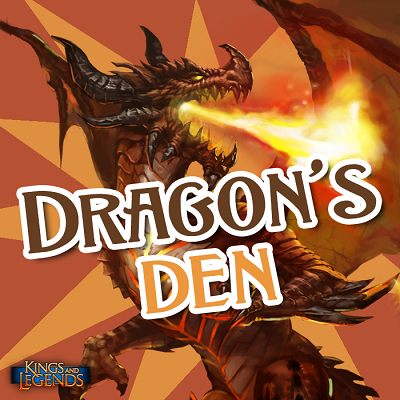 Today only; every different-sized Gold pack you recharge comes with a free Dragon's Master Booster Pack! That means today you can collect upto 8x free Dragon Master's Packs. 'Different-sized' Gold Pack = each Gold pack that has a different price: 4.99 / 9.99 / 14.99 etc. Any questions, please PM Demadrend or Lilpwnd for help!